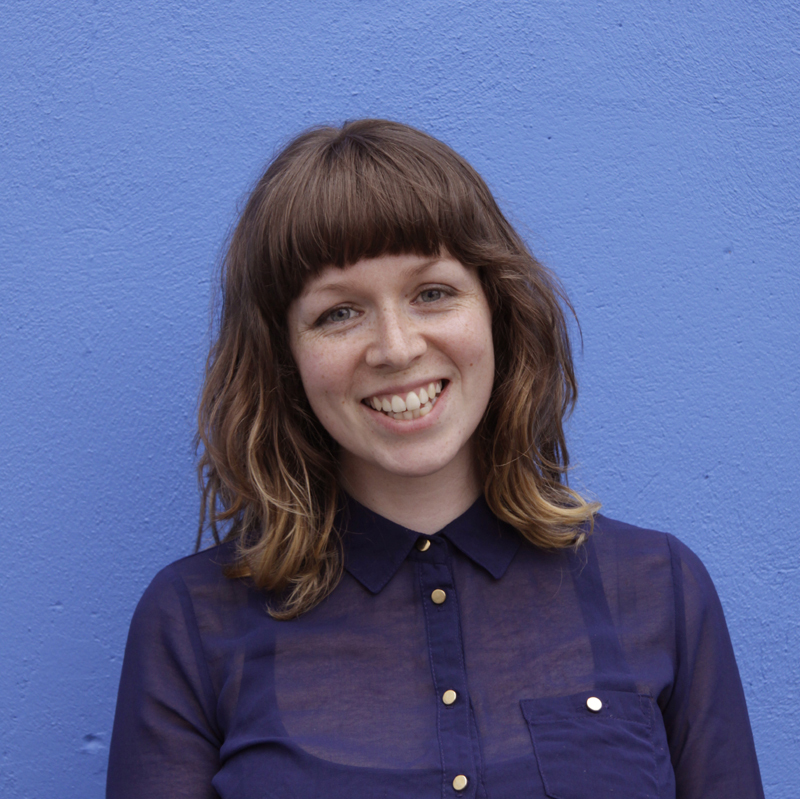 Announcing our new Assistant Curator of Visual Arts, Emer Lynch! Project Arts Centre is delighted to announce that Emer Lynch has been appointed the 2014 – 2015 Assistant Curator of Visual Arts. Based in Dublin, Emer has pursued an independent curatorial practice to date. Recent curatorial projects include These Liquid Brinks at The Guesthouse, Cork, At the Level of Entity at The LAB’s Cube Gallery, Dublin and Eedi & Éabha at GaleriiPINK, Estonia. She recently completed an MA in Visual Arts Practices (IADT) and holds a Joint BA in Glass and the History of Art and Design (NCAD). Most recently, she is the 2014 recipient of the Broadcast Gallery Emerging Curator Award. At her new position, Emer will work closely with both the Curator of Visual Arts Tessa Giblin and Acting Curator of Visual Arts Kate Strain. She will play an integral role in the managing and daily operations of Project Art Centre’s internationally followed visual arts programme. Emer was selected from an impressive selection of candidates and we look forward to welcoming her to Project Arts Centre. Projest Arts Centre extends our appreciation and thanks to our outgoing Assistant Curator David Upton. David provided crucial support to the realisation and producation of ‘Wastelands’, the new commission of Eva Koťátková and Dominik Lang, as well as the Visual Art s Workers Forum 2014, which were outstanding achievements alongside his everyday support of our programme. David will continue to practice as both an artist and freelance curator based in Dublin, and we wish him well in all future endeavours.